Ruby black color. 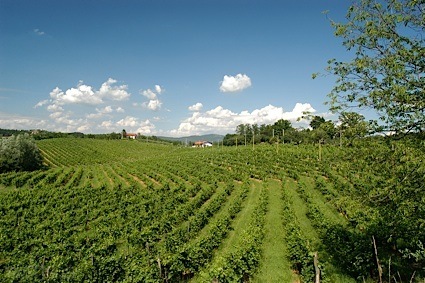 Aromas and flavors of egg and cheese sandwich, berry jam, and butter roasted nuts with a silky, bright, dry-yet-fruity medium body and an effortless, brisk finish with accents of sour cherry and cedar with dusty, firm tannins and light oak flavor. A solid weeknight wine. Bottom Line: A solid weeknight wine. 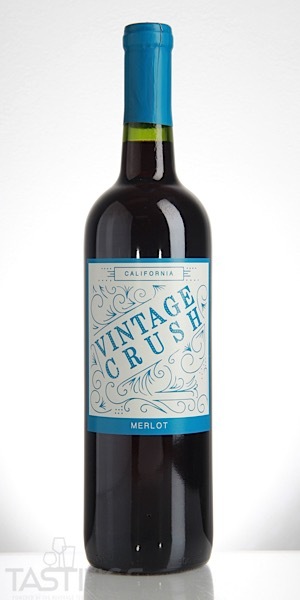 Vintage Crush NV Merlot, California rating was calculated by tastings.com to be 83 points out of 100 on 9/26/2018. Please note that MSRP may have changed since the date of our review.